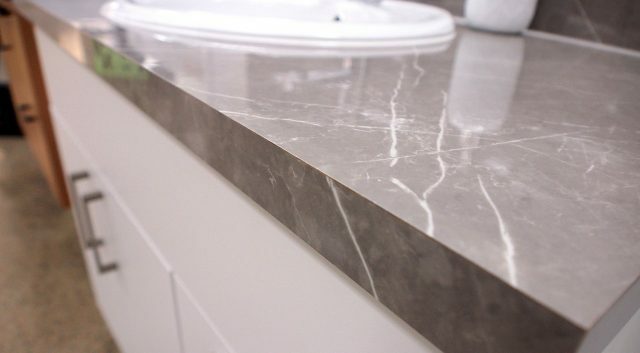 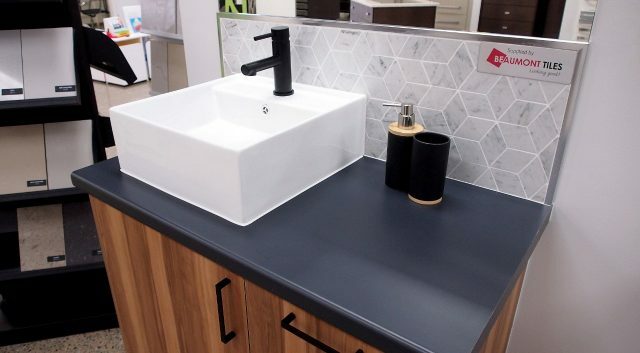 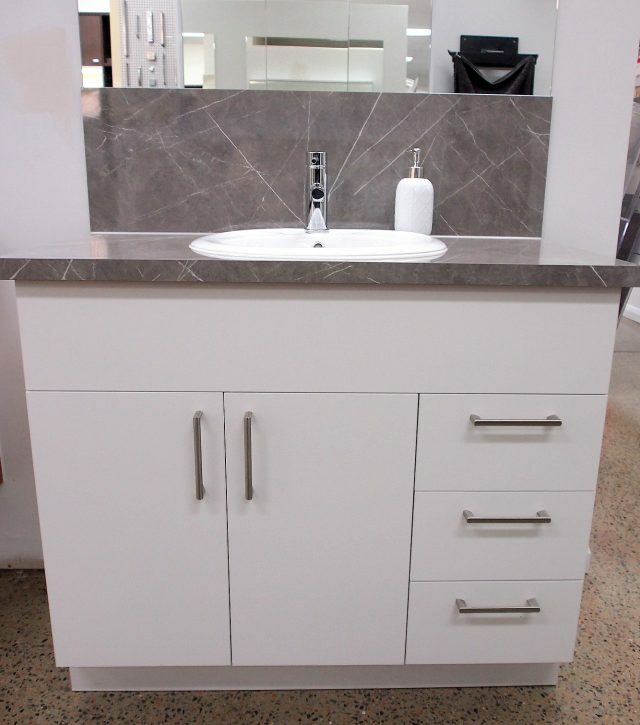 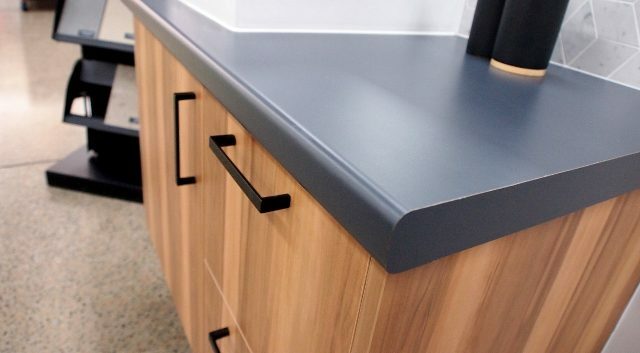 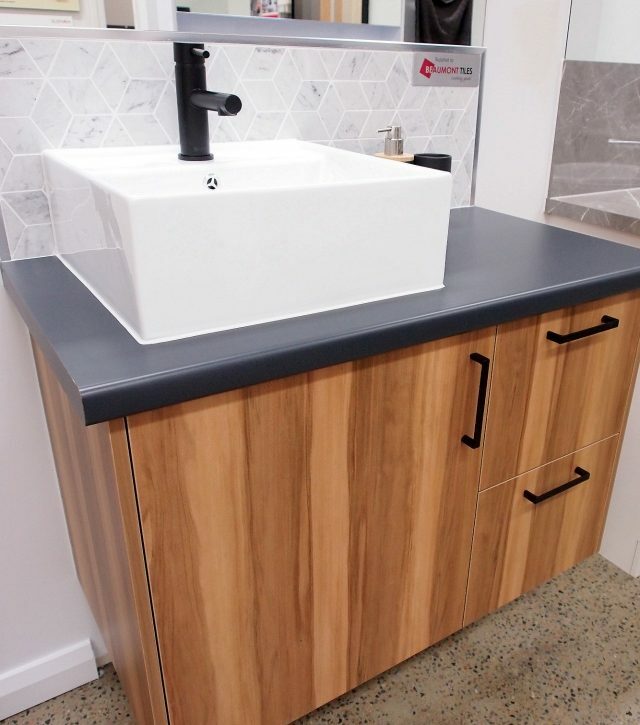 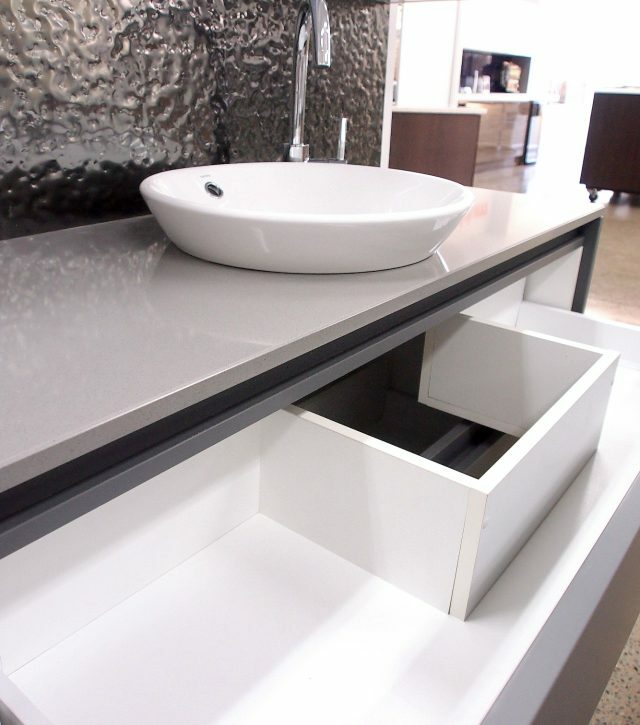 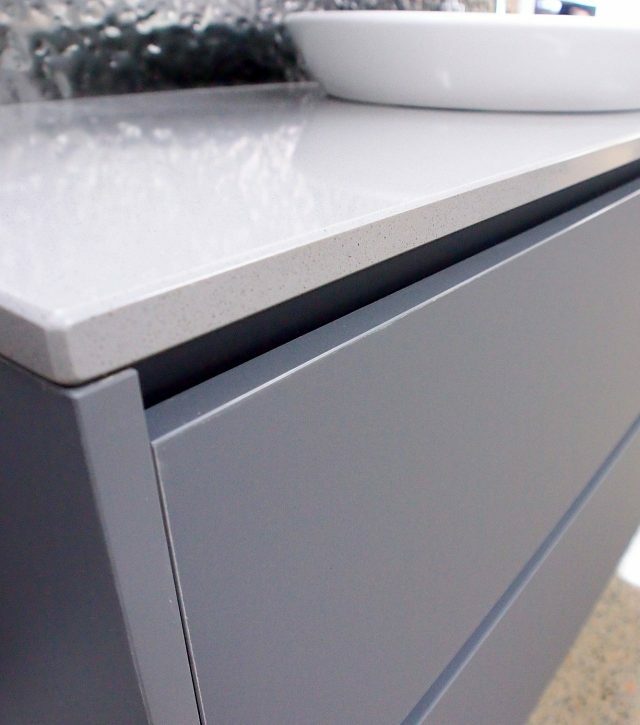 Here are a few vanities that are displayed in our Townsville showroom. 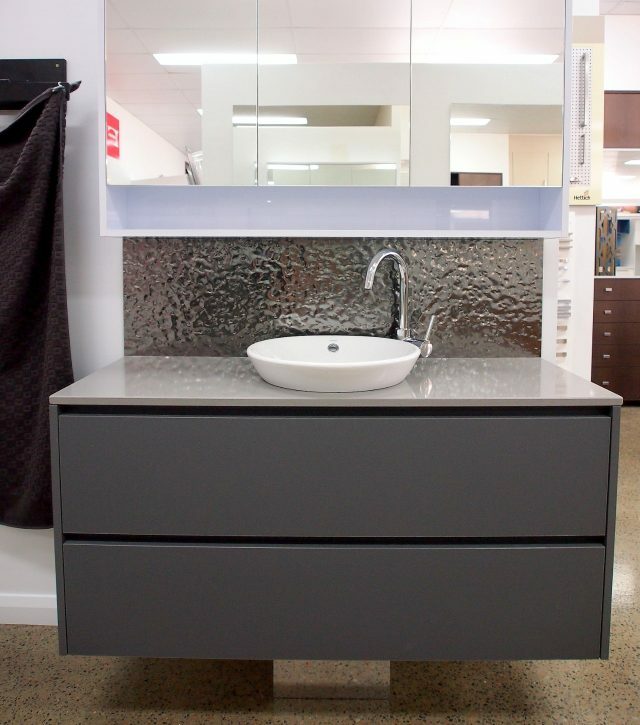 There are a variety of different styles and ideas which can cater for your ideal bathroom design. 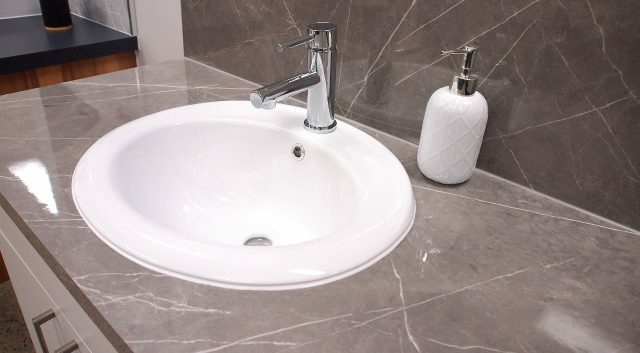 We can also supply you with basins and taps! 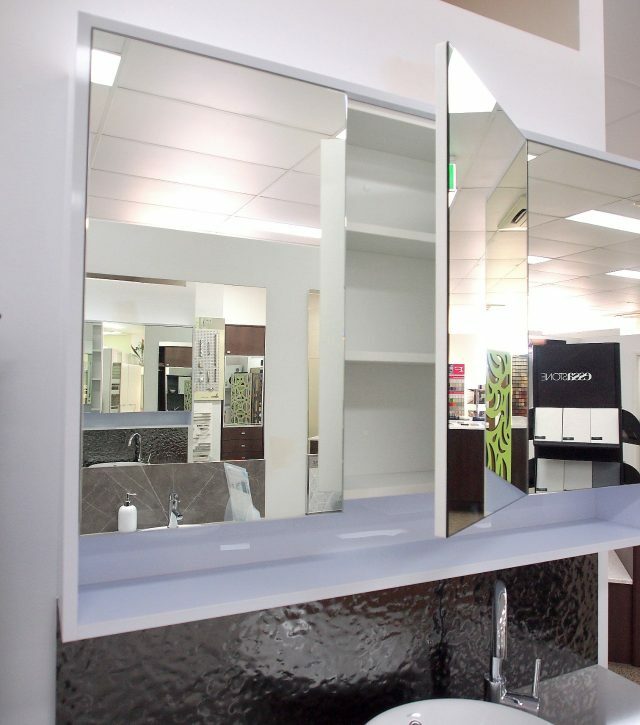 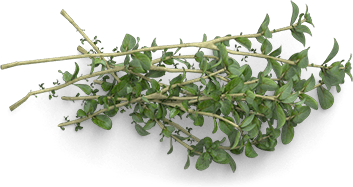 Visit our showrooms and have a chat to one of our experienced designers. 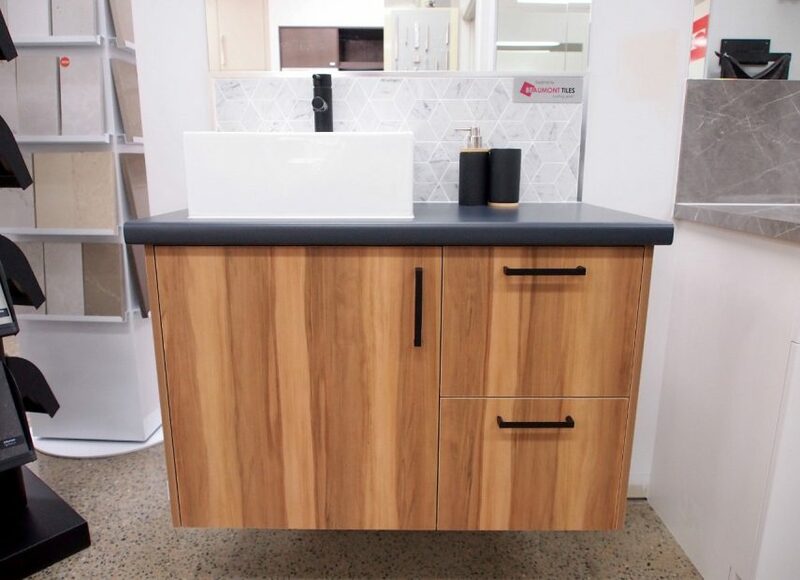 The Moduline showrooms are open Monday-Friday from 8:30am-5pm and our Townsville showroom is also open Saturday mornings from 9am-12pm.